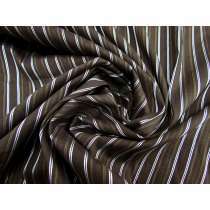 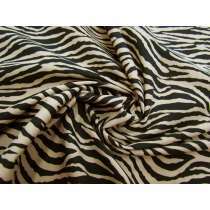 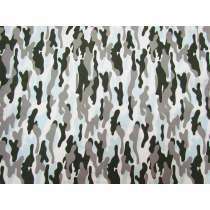 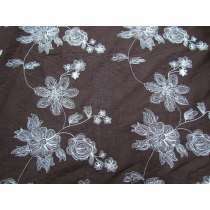 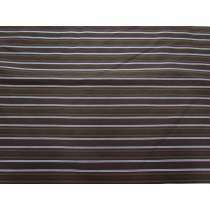 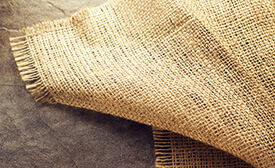 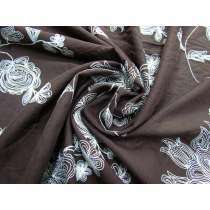 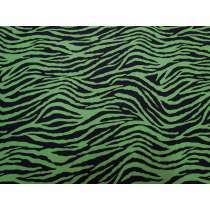 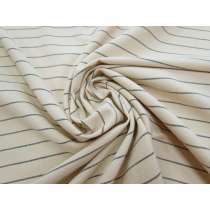 The Remnant Warehouse stocks a large range of cotton fabric for clothing, fashion, apparel, accessories & more. 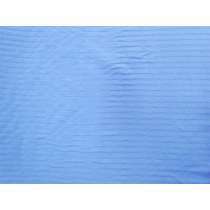 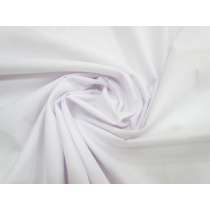 Our range includes shirting cottons, dress weight & patchwork cottons, stretch cottons & sateen as well as cheesecloth, poplin, cotton drill & voile. 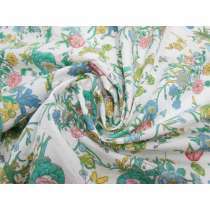 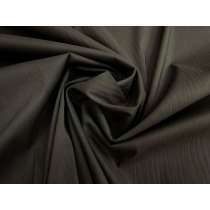 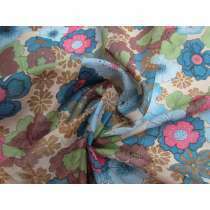 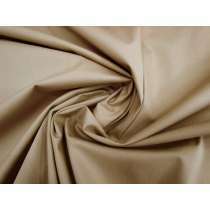 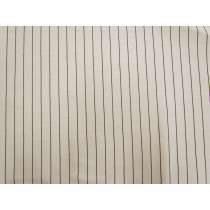 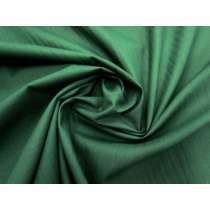 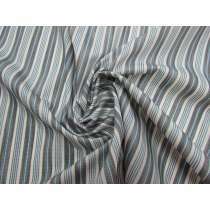 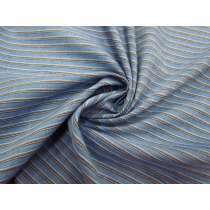 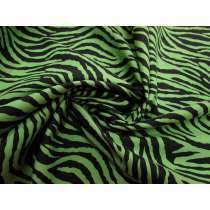 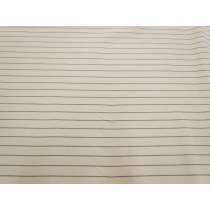 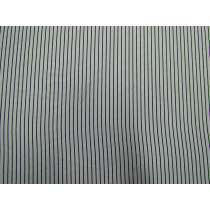 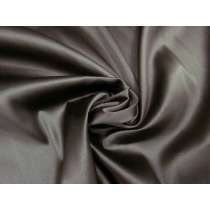 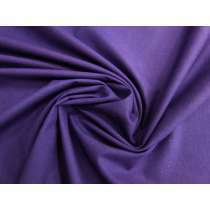 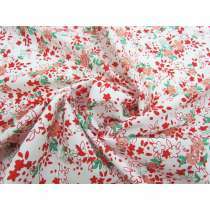 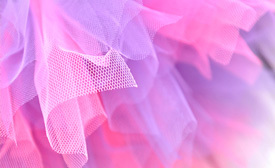 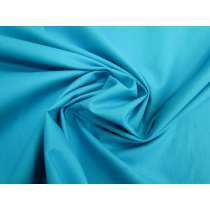 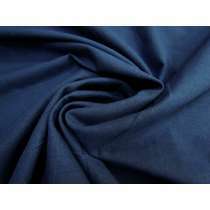 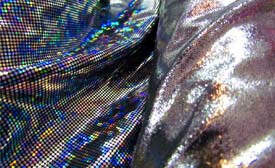 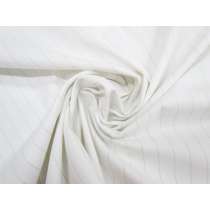 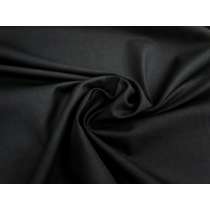 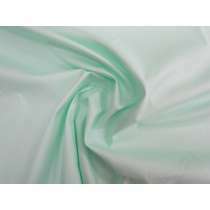 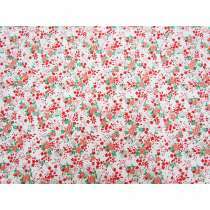 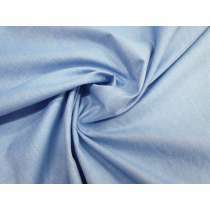 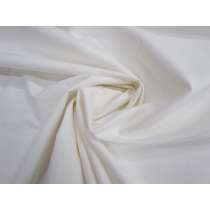 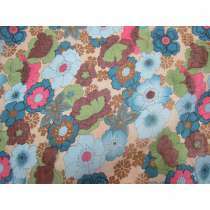 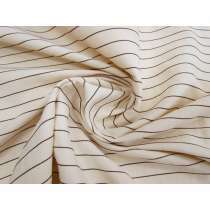 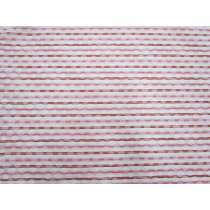 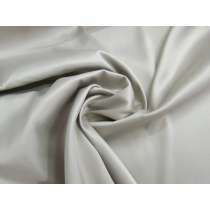 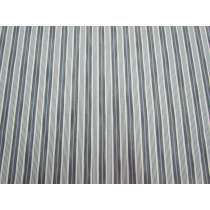 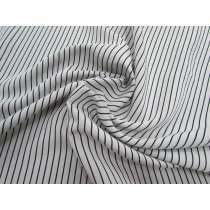 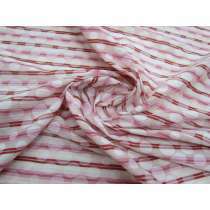 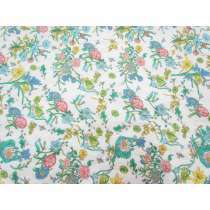 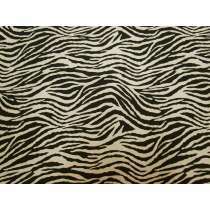 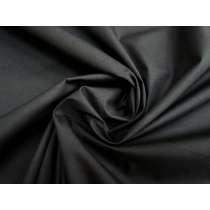 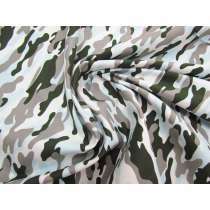 Some cotton fabrics in this section are comprised of 100% cotton, while others may be blended, such as cotton / spandex, cotton with nylon or polyester, cotton linen and various other blends. 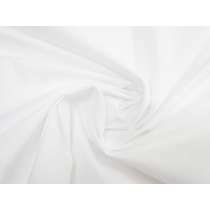 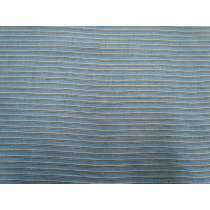 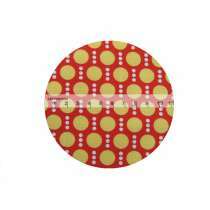 When you click into a fabric you will be able to see the fibre content in the detailed description. 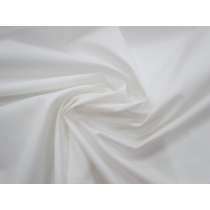 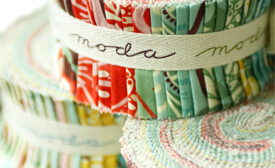 Our designer cotton fabrics are sourced as remnant rolls from local designers at the end of their collections. 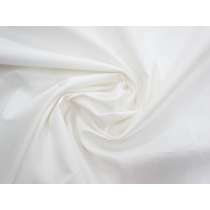 By purchasing from The Remnant Warehouse you are supporting a zero waste fashion initiative, preventing excess designer fabrics from going to landfil. 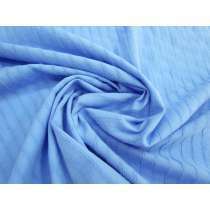 This also helps the environment by lowering the total global production of cotton fabric, which requires a lot of water and resources to produce. 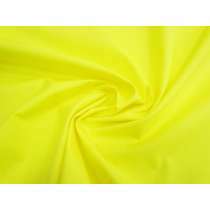 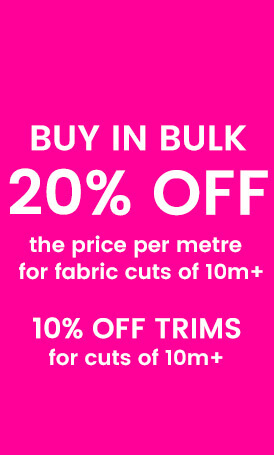 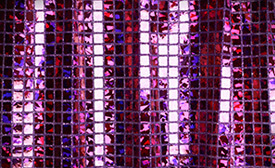 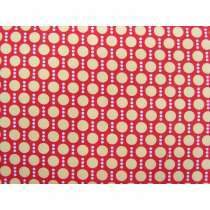 We also support up and coming designers and manufacturers, offering all customers a 20% discount when ordering 10m or more of any one fabric. 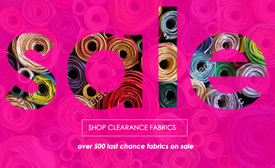 This discount calculates automatically in shopping cart. 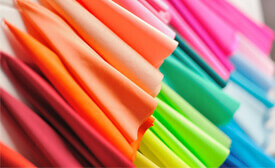 Not sure if a fabric is right for you? 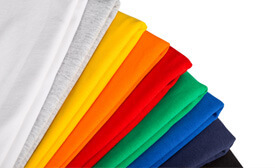 Order a sample first. 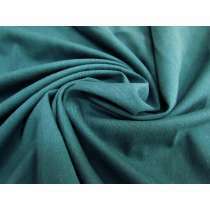 When you're in the fabric description, near the Add To Cart option there is also an Order A Sample button to check prior to placing later purchases. 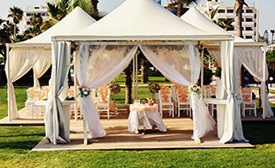 You can also ask us a question at any time by contacting us.